Download and complete an application. 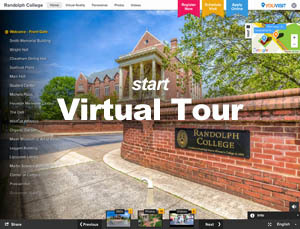 The Randolph College Application for Admission is in PDF format, which can be filled out and saved to your computer. Submit the completed application as an attachment to admissions@randolphcollege.edu. Keep an eye on our important dates and deadlines so you get your application in on time. Our SAT code is 5567 and our ACT code is 4388. Early Action (non-binding): Apply by November 15 with notification of your admission status by December 15. Regular Decision: Apply by March 1. Students will be notified of the admissions decision by March 15. After March 1 we will still accept applications and admit on a rolling basis. 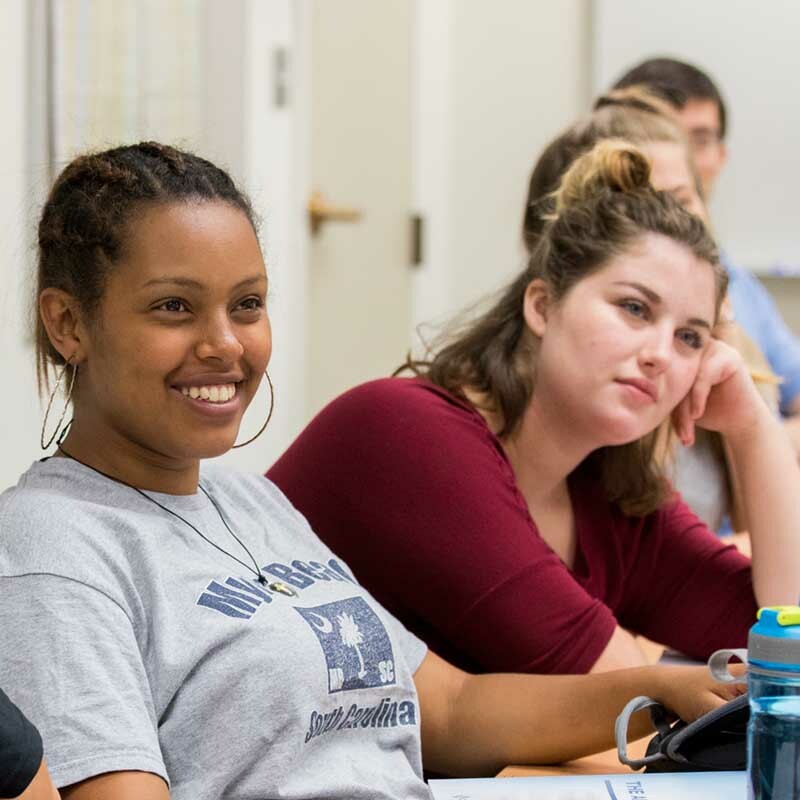 While you’re waiting for our answer, come visit the campus and learn first hand why it’s such an exciting time to come to Randolph. If you have any questions along the way, please don’t hesitate to contact the Office of Admission or your admissions counselor.